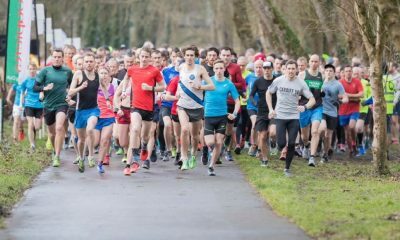 Swansea’s men and women claim senior titles once again as the event sees largest fields for many years. 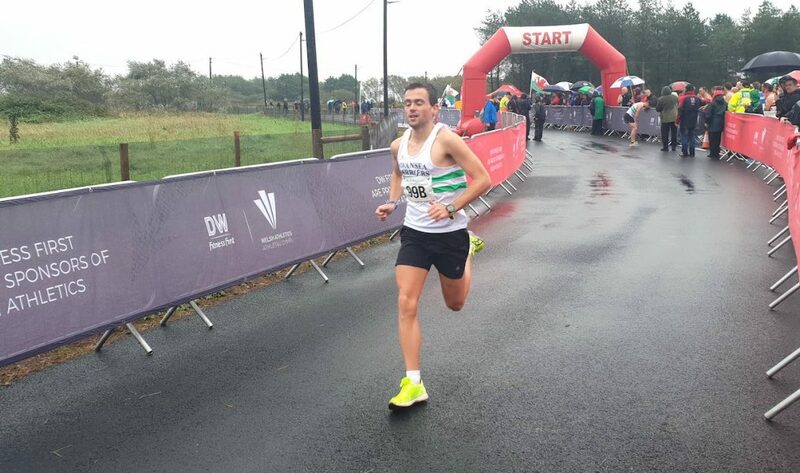 Relentless rainfall was not able to dampen spirits however as the 51st edition of the Welsh Road Road Relay Championships on Saturday (September 22). The event returned to Pembrey Country Park in Carmarthenshire for 2018, but this time used the newly built National Closed Road Cycling Circuit that recently hosted the Grand Depart of the Tour of Britain. Swansea’s men’s team contested the Welsh national title as the current ERRA National Autumn Road Relay Champions, with the greatest competition always likely to come from Cardiff AAC who held the ERRA title in 2016. 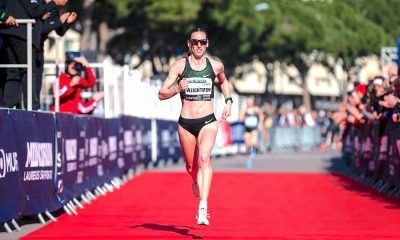 However, Swansea’s quartet was far superior on the day with fastest leg honours shared between 2017 British Marathon champion, Josh Griffiths and 2018 Commonwealth Games steeplechase seventh placer Jonny Hopkins. The pair were given the same time of 16:54 for the 5,480m loop. 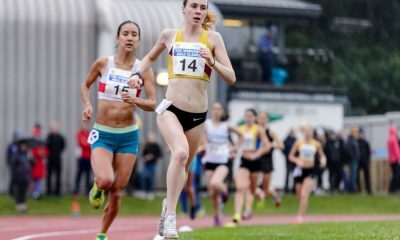 Cardiff AAC was the second club home over four minutes later with a strong Aberdare Valley team delighted with their third-place finish just a minute back from the Cardiff team. Alaw Beynon-Thomas led her Swansea team off, posting 19:42 to take fastest leg honours in the women’s race. Kate Roberts made a welcome return to racing steering the club to the title on the last leg, with the second fastest time of the day. Lliswerry Runners and Bridgend AC were the next teams home in the race that also saw a masters titles for Swansea Harriers in the MW35 category. 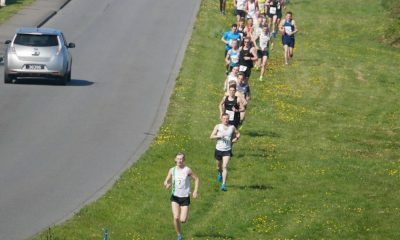 A little earlier in the day, Cardiff AAC had claimed U17 men & women’s victories with wins in the younger age groups shared between Menai Track & Field, and local club Carmarthen Harriers.